Chairman Pakistan Peoples Party (PPP), Bilawal Bhutto Zardari was served a show-cause notice by the Deputy Commissioner south, the party cleared its position regarding it. 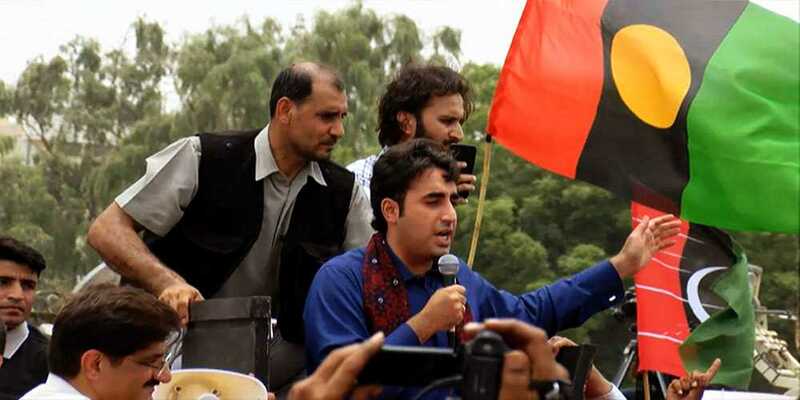 In a statement, Pakistan Peoples Party’s leader Saeed Ghani said that Bilawal visited his constituency NA-246. No candidates need to take permission to visit his constituency. Saeed Ghani said that DIG, DIG South, and Additional IG Traffic were informed about Bilawal’s visit to Lyari.